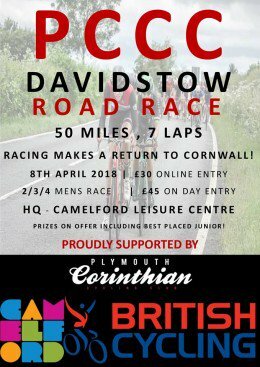 Davidstow Road Race, Road Racing Returns to Cornwall! 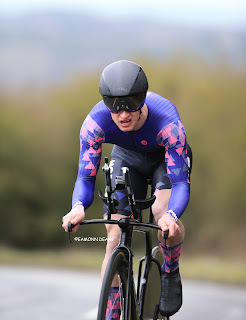 Chris McNamara (Nuun Sigma Sport London) won the VC ST Raphael "Hardriders" 16.5 mile time trial for the second time in three years, clocking 38:08 on the Portsdown Hill circuit. Gary Chambers (No Pinz) & Matt Downie tied for second place just 9 seconds down on McNamara on a grey, windless February morning on the Hampshire coast. 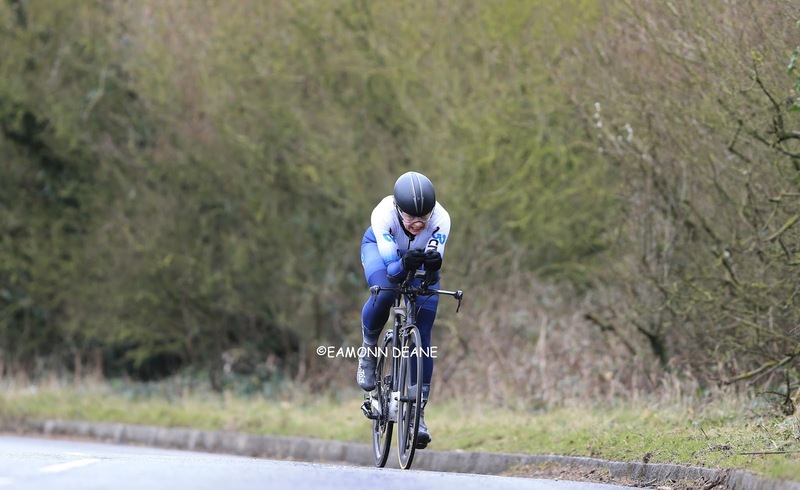 Triathlete, Simone Daily (...a3crg) repeated her win of last year, the 29 year old recording a time of 44:27 for the two laps to take the womens race ahead Sarah Matthews (...a3crg), 45:56 and Kirsty Mcseveney (Fareham Wheelers). 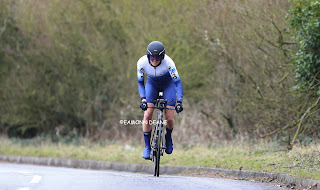 McNamara had finished 10th at the Perfs Pedal race the previous week on the same circuit and celebrated something of a weekend double as Trainsharp, coached rider, Charles Mitchell (...a3crg) won the preceding road bike event in 40 minutes dead, 66 seconds too fast for evergreen Dave Dent (GS Stella), Dent finishing ahead of the much- fancied Lewis Keightley (Primera-Team Jobs). Lara Taylor (VC Godalming & Haslemere) scored a narrow win in the womens race her 51:59, 30 seconds quicker than Kym Harvey (Fareham Wheelers) with Lucy Mitchell (Petersfield Tri Club), 52:41, third. VC ST Raphael put on a great event, just 7 days after their flagship road race promotion, well marshalled and signposted and with an extensive prize list, the standard is set! 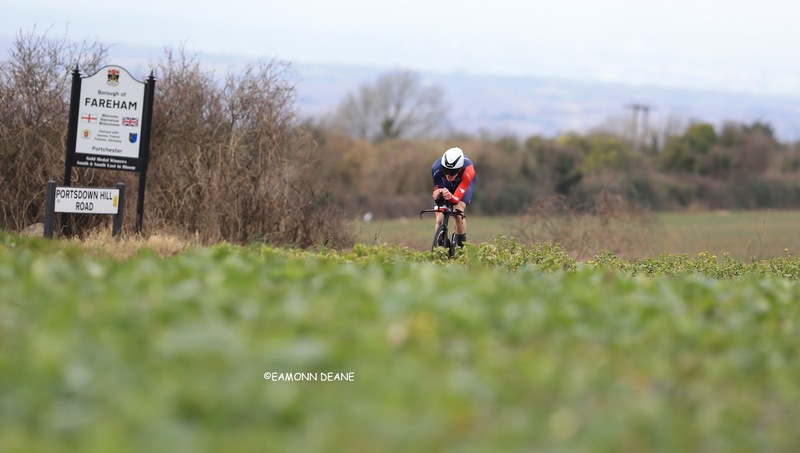 Chris McNamara " The weather was good but i went far too hard on the first lap and died on the second lap, i really struggled. I have not done any training on the time trial bike, there is quite a difference on what power you can hold in a road position to a TT position, it takes a while to get used to it. I tried to hit the uphill's really hard and hang on a bit, i think i did that ok. 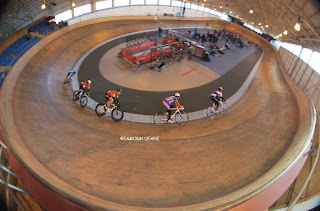 It will be interesting to see the lap splits, i think i rode the first lap a lot quicker. I am pleased to win it but it is always more enjoyable to finish strong than to be hanging on!" "Very happy, i have just come off of a really big training black but i am putting a lot more power out this year. I ran 28 miles yesterday so to come in on tired legs is pleasing, it would be interesting to see how i go on fresh legs. 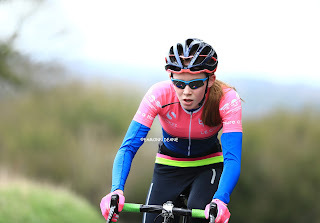 It was ok out there today, the wind was not as strong as i thought it would be"
Lara Taylor "It was a great race, i really enjoyed it, a lovely course. I have done a lot of turbo, Zwift over the winter and getting out on the road when i can. 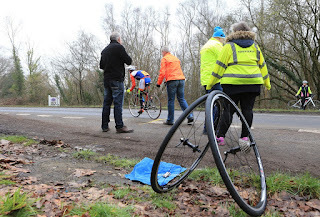 I like these winter time trial courses off the main roads. Definitely going to celebrate this afternoon i have a bottle of wine to drink!" Charles Mitchell " I was hoping for the win but you never know this early in the year, i am going to have a go at the BBAR this season, the 12 hour will be the test!" START adjacent to Layby east of Faberstown (SU282502), 20 yds to the east of Layby. 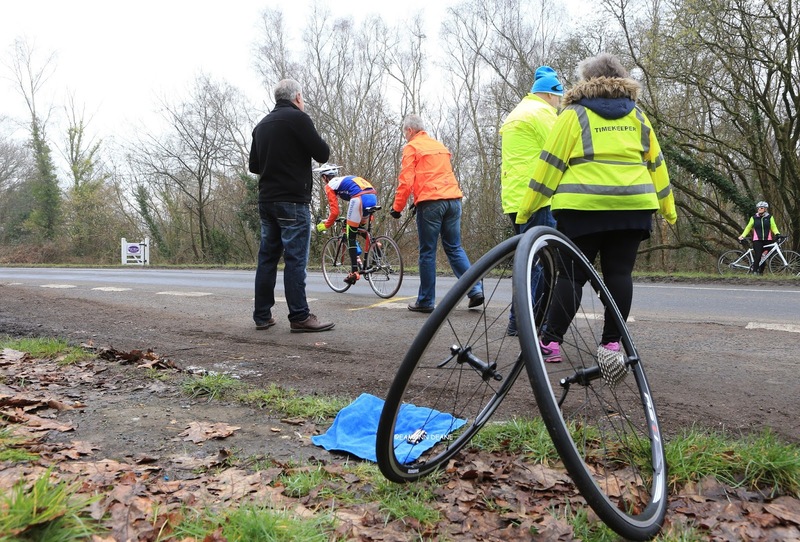 the finish but should continue riding to the event headquarters which will be signposted. Riders are to note that the finish is approximately two miles from the start. 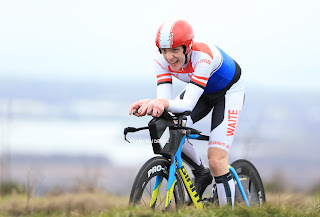 Canyon Eisberg breathed a sigh of relief after Alex Paton defied the odds to win the Perfs Pedal in Portsmouth. The former Madison Genesis rider clinched glory despite being being outnumbered by Spirit Tifosi riders Rupert Graham and Jordan Peacock in a three-man breakaway. 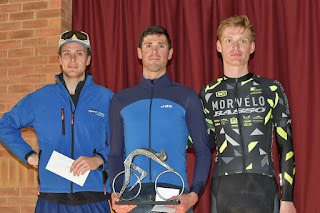 Graham held on for second before Ben Marks, of Morvelo Basso, won the bunch sprint as the main group finished 34 seconds adrift. 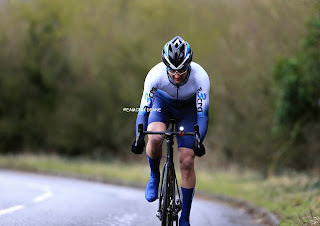 Paton, however, had proved himself the strongest on the day, briefly gapping his two rivals on the final climb before edging clear again at the finish on Hundred Acres Road, near Wickham. 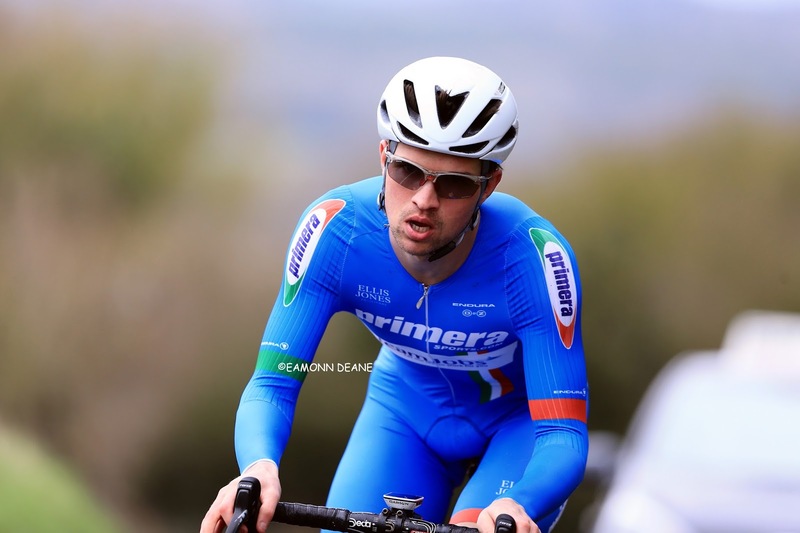 And for UCI Continental outfit Canyon Eisberg, who naturally began the National B race as hot favourites, is was a case of job done. Just. Paton said: “I’m really pleased. We would have liked to have a few more people higher up but the main thing was to come away with the win. “We knew we couldn’t take anything for granted. The two lads with me were very strong and I had to play it quite smart in the end. 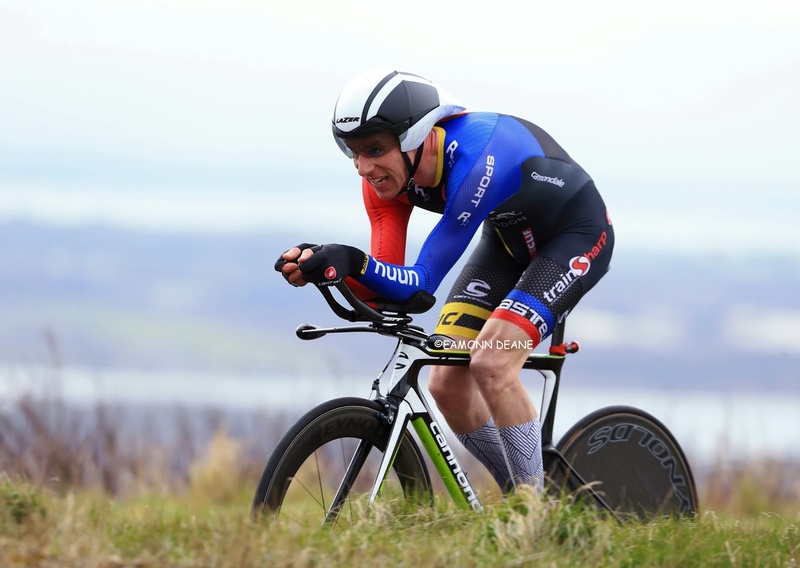 “Jack (Pullar) had the hammer down on lap two and I came over the top. The Spirit Tifosi lads came with me and we got away. 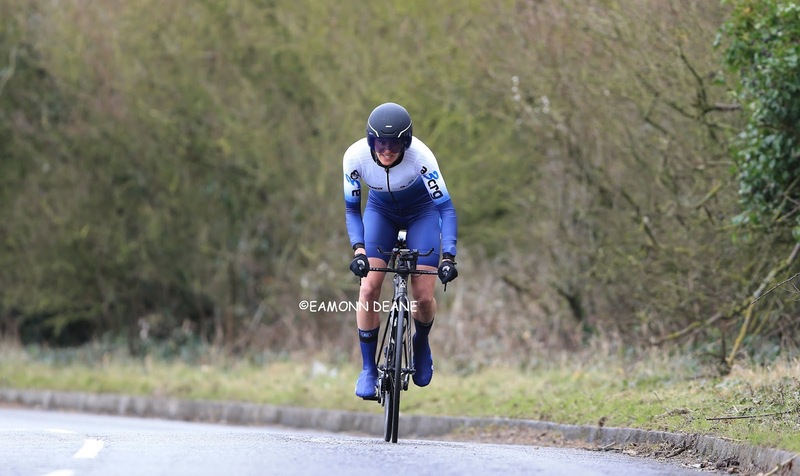 “Over the top in the crosswind the last time I attacked the pair of them and for the rest of that circuit we rode pretty much as three individuals. “I couldn’t ride away from them, so it came back together. In the end, two of us came to the line. Graham, meanwhile, admitted there was a tinge of disappointment at not landing a shock victory on his Spirit Tifosi debut. 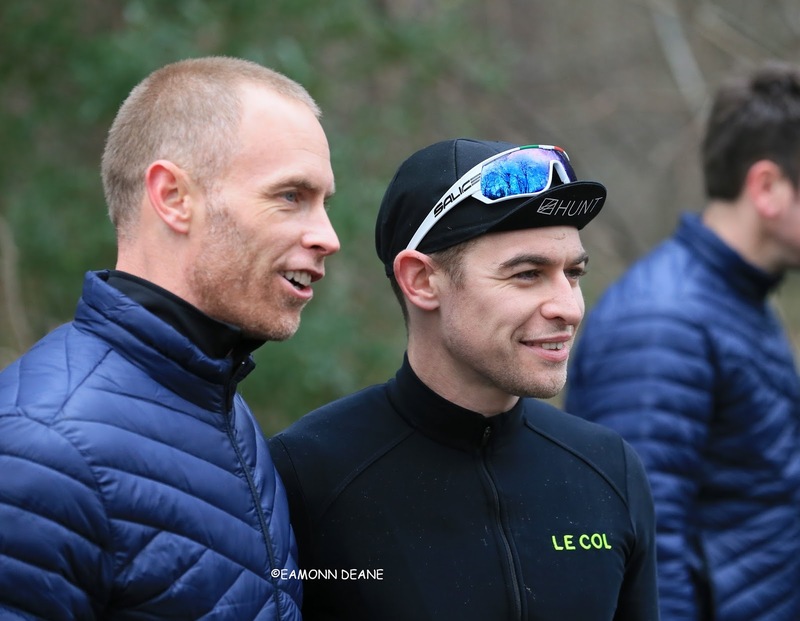 However, the Cornishman, 24, who caught the eye of Spirit Tifosi after impressing with victory in their autumn road race in October, was chuffed to be able to compete at the sharp end with the likes of Paton. 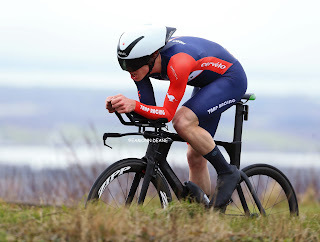 Graham, racing only his third National B event, said: “Overall I am pretty happy. “It is definitely a step up in racing for me and to hang in the front group is always a good sign at this time of year. “I definitely had no kick at all, though. Hopefully that will come. “We had a good chance but we were under no illusions of how good Alex was. And the kind of pedigree of rider he is. “It is always going to be tough to overturn someone like him and that is how it proved in the end. “Maybe we could have done things differently. I’d have liked to have been in a proper gear, earlier. 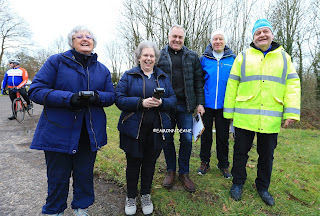 With the British road racing season now officially under way, Mick Waite, who organises the Perfs Pedal on behalf of VC St Raphael, saluted another successful event in February sunshine. Waite said: “I thought it went very well. A few might have been under a false illusion with the weather, where it was so sunny. “I’m not saying it was one of the most difficult Perfs but it was tougher than it looked. I certainly wouldn’t take anything away from the riders who were there at the end. “There are expectations on Canyon Eisberg. But Tim (Elverson) always supports the race, which is great for us. “And it wasn’t like they filled the first five or six places. A lot of people came into it determined to take the race to them and those who had the legs did. 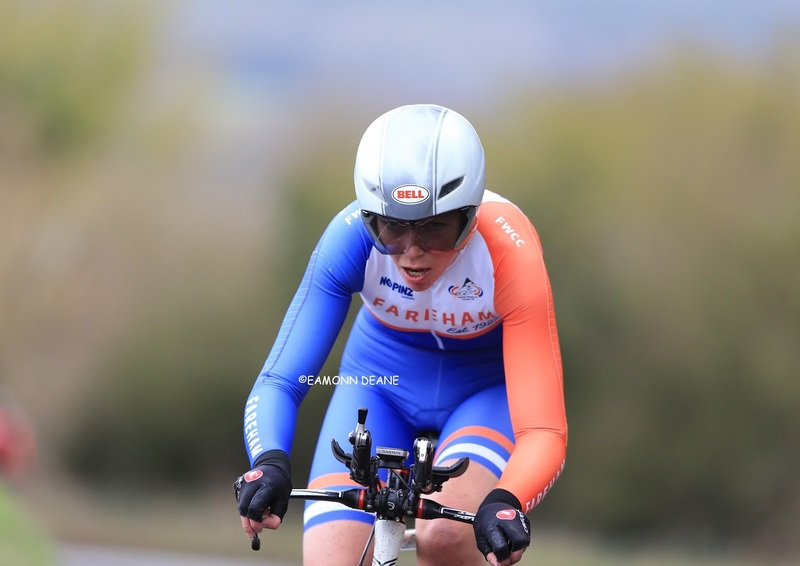 James Roe, of Team Guernsey,is the winner of the James Atherton & Richard Phillips-Schofield Award for the highest-placed category two rider from the British Cycling south region. 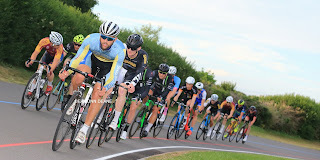 3 28 Benjamin Marks Morvelo Basso RT E @34"
32 73 Jordan Peacock Spirit Tifosi RT E @4'17"
53 85 Paul Elcock ZeroBC 2 @6'50"
2018 events on the outdoor Cycle Track at the Mountbatten Centre, in Portsmouth. 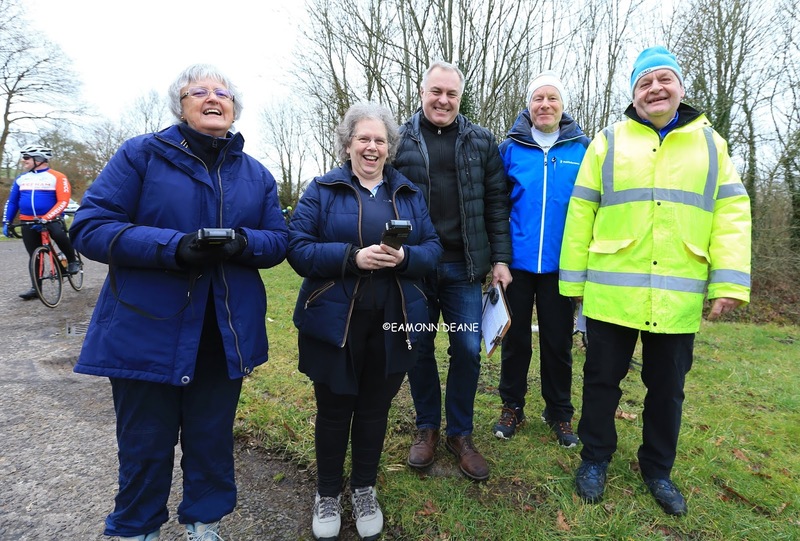 For 2018 we are again running Road Bike Circuit events in the morning for adults and then Fixed wheel Track events for adults and youths in the afternoon. Field sizes are reduced so entry will be via the BC online entry system with the organiser selecting the entries after the midnight closing on a Saturday night. Spaces may be available on the night for the senior categories. Please be aware that the dates/venue may be subject to change it is advisable to check with the promoter if you are entering on the day. 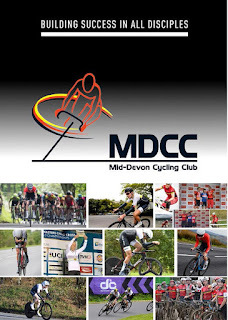 New extended programme and additional category events. 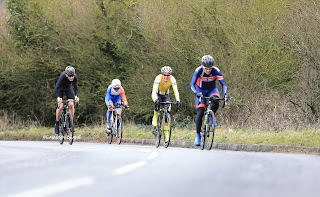 Dorset Miles: BJW 100, "Come and have a go if you think your'e Hard Enough! One hundred miles on the first Sunday in February, the Jubilee are taunting us, aren't they? "Come and have a go if you think you are hard enough". 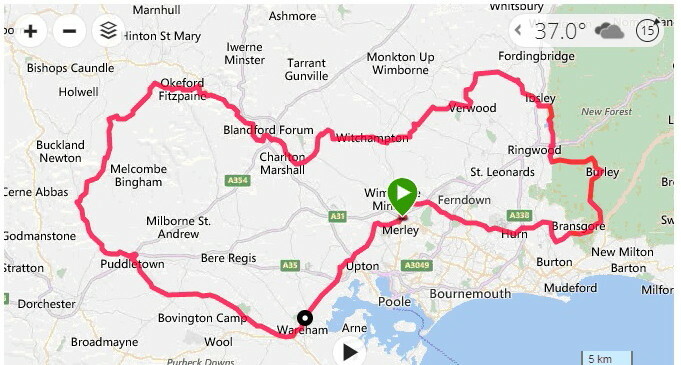 Never mind "Ride (insert expensive city of your choice)" come and ride Dorset, you already own the roads so why pay more than a couple of quid for a test that is far more examining than any soft, summer, armchair ride. 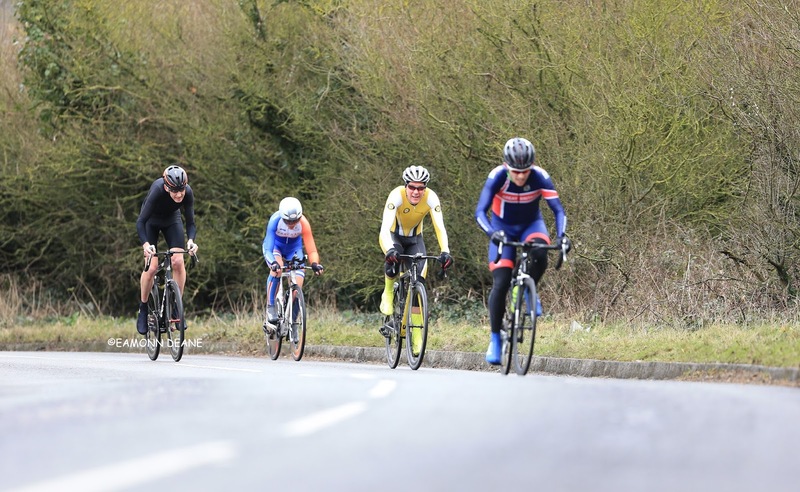 From the quiet, muddy, living in the past lanes of north Dorset to the horn blowing, spitting & snarling of the national park, that is the New Forest experience, the Bournemouth Jubilee Wheelers 100 mile reliability trial has it all. 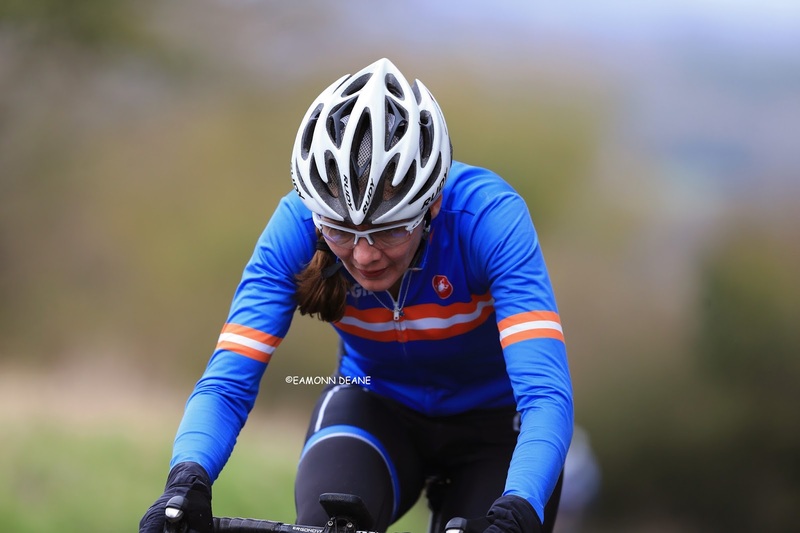 No big climbs but the rolling, grippy roads take their toll and the cold north easterly wind make the 2018 edition a bit of a monument. 65 sign on for the fourth trial in the well established series, some choose the 100 km option but the 38 that ride the main event qualify for a medal. Such is the attraction of this bit of plastic that riders have asked to submit strava records of similar distance efforts to get their hands on one, quite rightly the club are having none of it. 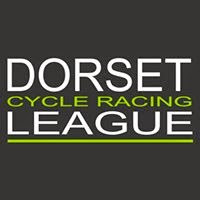 Bournemouth Arrow CC, the New Forest CC, UK Biking, Purbeck peloton, all are represented and all are welcome. Its always nice to see three figures on the Garmin, the only total you ride around the block for , when marooned half a mile short. Back at Merley, the smiling, mucky, tired faces are timeless, that perspective-giving smug feeling is priceless, the training effect questionable, the effect on morale beyond question and, after all, the reason we do it! This year's youth Omnium is now live for entries on the British Cycling Website. 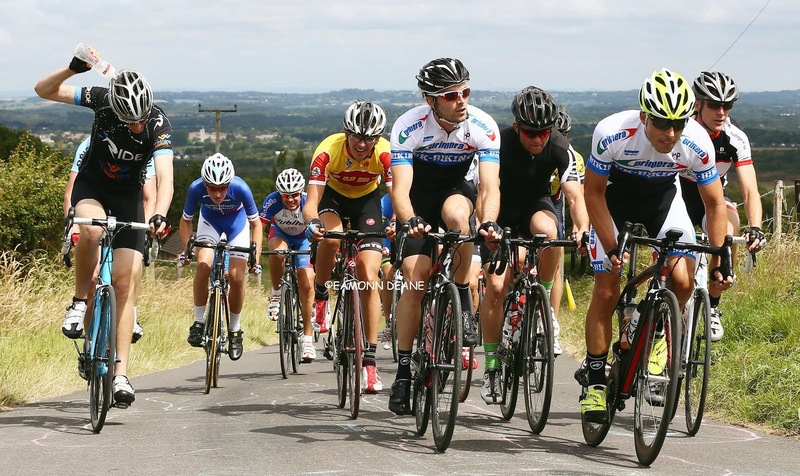 Last year's event was a huge success and Poole Wheelers hope this year's will be even bigger and better. 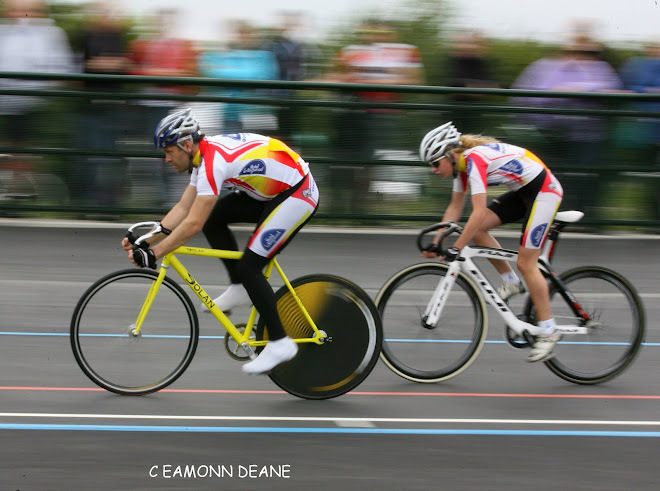 The Poole Wheelers Youth Omnium, features racing for 8, 10, 12, 14 and 16 year old girls and boys and will be the final round of the four round series. 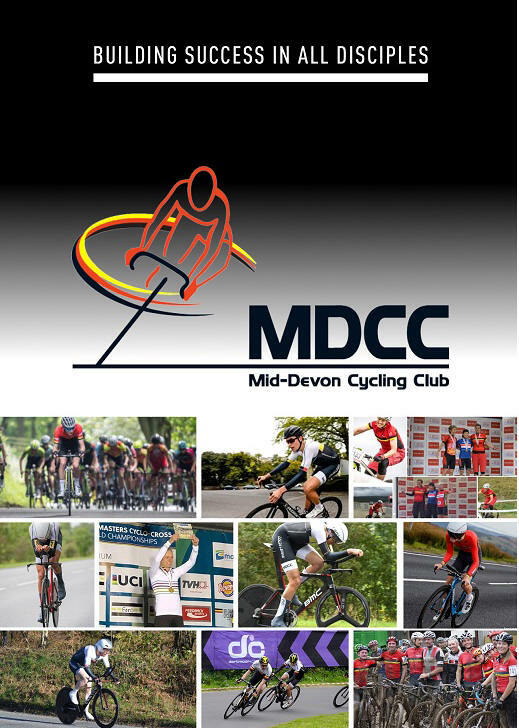 Once again Muc Off will be supporting the event.